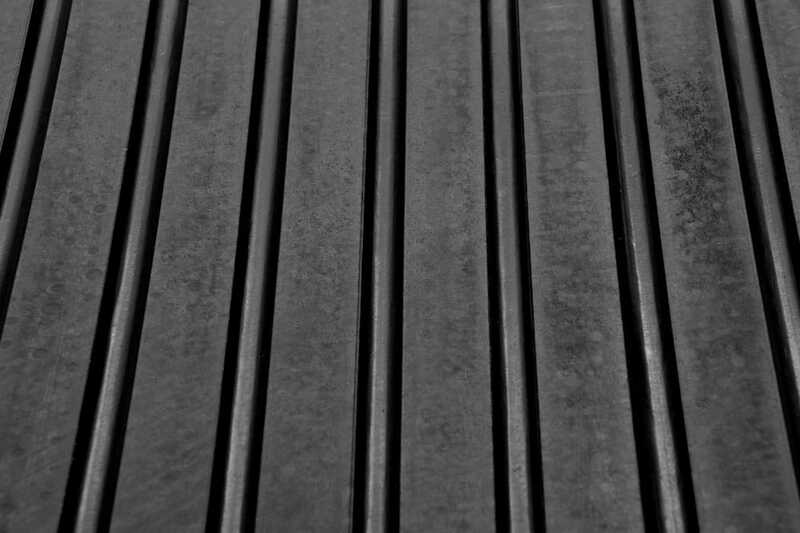 Hammer Top Premium Rubber Mats are suitable for any number of applications where a solid rubber mat is required to provide a safe, durable, non-slip surface. 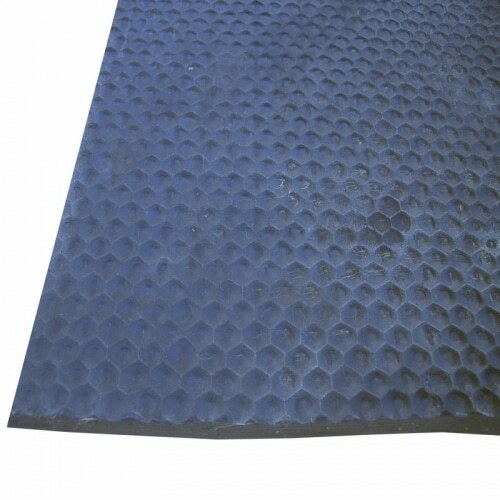 Our Hammer Top Premium Rubber Mats are made of 100% solid rubber, these are not re-cycled rubber crumb mats. 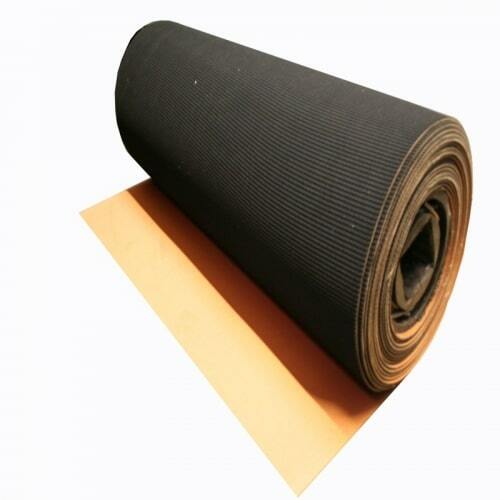 Hammer Top Rubber mats are non-porous so will not absorb any liquids or harbour harmful bacteria. 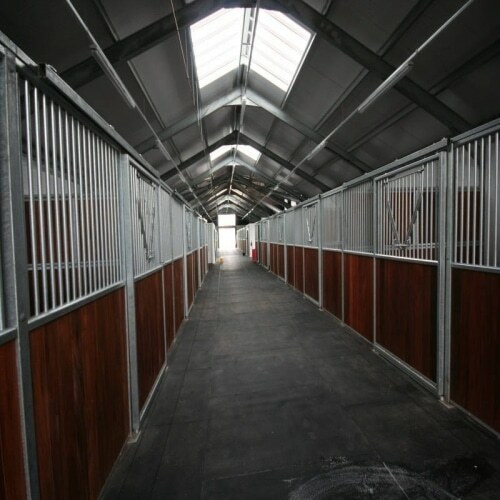 For use in Stables we recommend that Hammer Top Rubber Mats are used with the Hammered pattern to the top and the Ribbed side to the bottom, however they can be used whichever way is preferred. 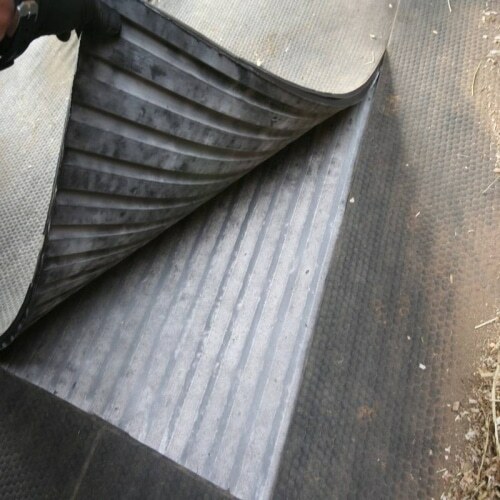 For use in Cow Cubicles we would recommend that these mats are used Ribbed side up to allow any wet to run along the grooves and off the beds. 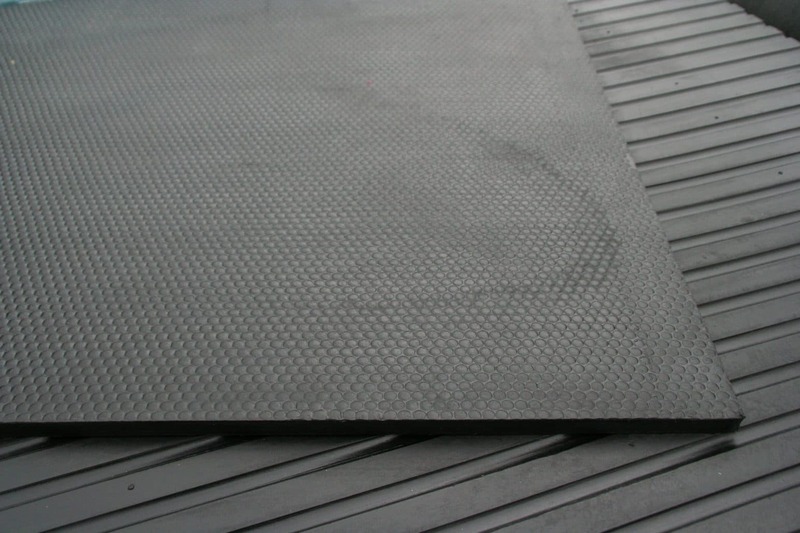 These mats are carried in stock, however as stock levels are changing all the time please contact us before ordering or collecting from our factory. If you have an application that requires a large number of mats or tiles please contact us with your requirements and we will endeavour to give you the best price possible. 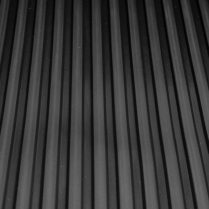 Please note that our rubber mats are a moulded product, and therefore may require some trimming to achieve a perfectly straight edge when fittting mats together.